Very pleasant, medium-bodied brew. Sweet red apple cider flavors with cinnamon and blackberry notes. Available in a 50 gram Bamboo Canister. A new offering this season, our Four Seasons Black Pearl is a sweet, autumnal tea from Ming Jian, Nantou County, Taiwan. Four Seasons Black Pearl is technically a black tea, though it shares some characteristics with rolled oolong. 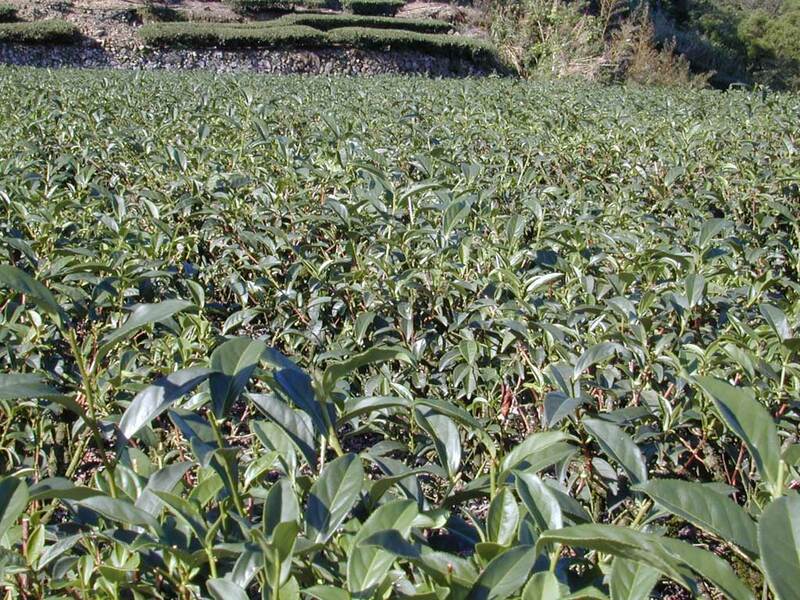 Oolongs tend to undergo a baking process after being rolled, whereas this black tea receives no final roast; its dark color comes from the high oxidation process (80-90%). “Four Seasons” refers to the cultivar, which is known for producing tea year round (in four harvests, rather than two). Four Seasons Black Pearl is a late spring/early summer harvest.